Rose Buzz: Hearing from the hybridizers themselves! There were so many wonderful things about the American Rose Society Fall Convention, but one of the things I will never forget is meeting and hearing from the top hybridizers from around the world. 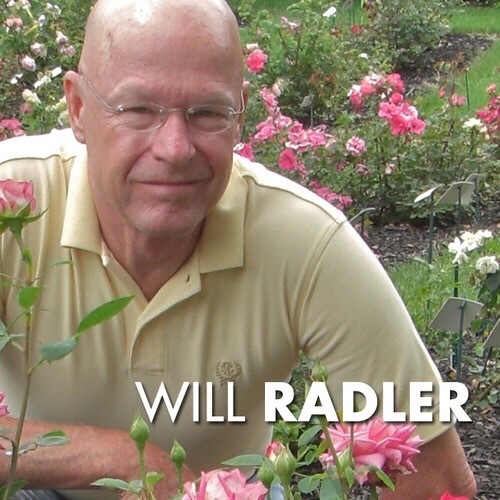 They are without exception, amazing men dedicated to bringing us the most disease resistant, sustainable, beautiful roses. You can hear from them too and get some information that is hot off the press! 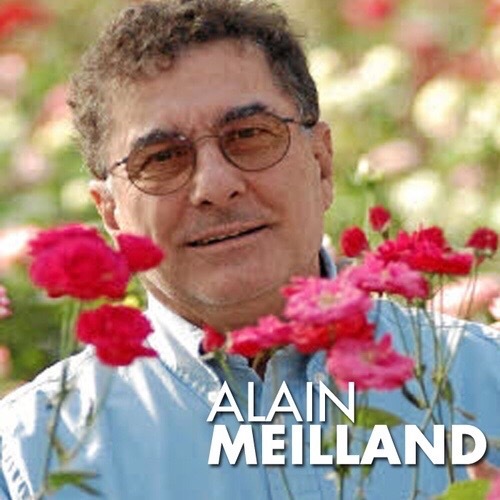 Alain Meilland, director of Meilland Roses of France who first brought us the Peace Rose. 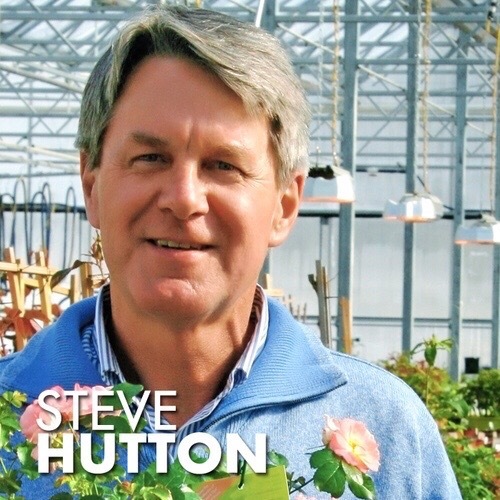 Steve Hutton, president of Star Roses & Plants. 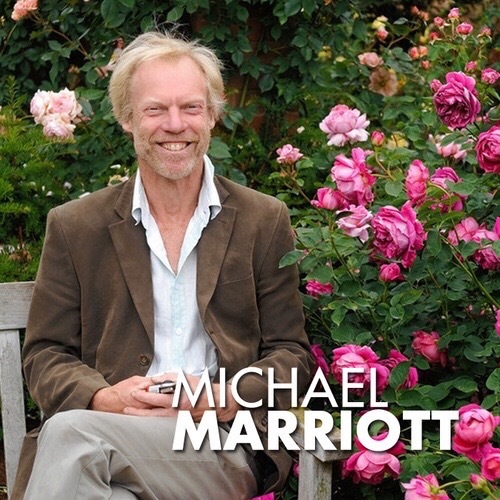 Michael Mariott, chief designer of David Austin Roses. 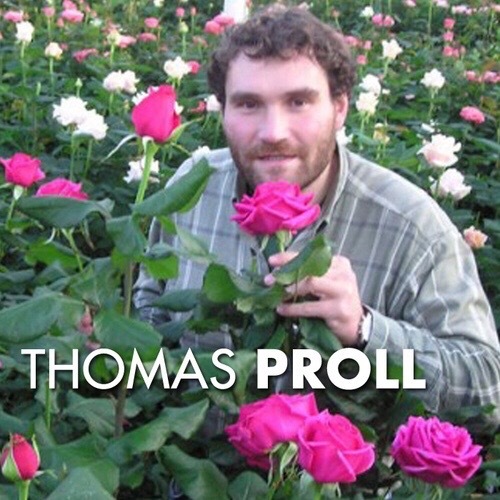 Thomas Proll, head of the rose breeding program at Kordes Roses. With all the new sustainable and beautiful roses coming out it has never been a better time to surround yourself with the beauty and the fragrance of roses. Whether you have a big yard or a patio, there are roses to fit every spot. I can tell you there is nothing quite like picking your own roses to add to the dinner table or to take to a friend. And, there is no better way to learn about roses than to join the American Rose Society. We have just installed Pat Shanley and Bob Martin as our President and Vice President and there are none more qualified or more excited about what the future holds. None are more committed to bringing us the very best. 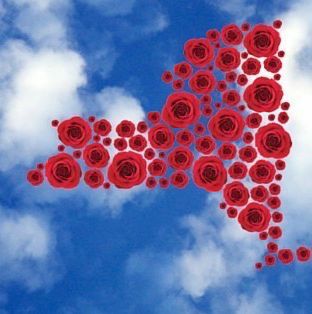 Jump over to ROSE.ORG and take a look around … then SIGN UP! The American Rose magazine that you will receive bi-monthly and the newsletters you will receive bi-monthy will entertain, inspire and educate you as you learn and grow with roses. If you have any questions, I would be happy to help. < Rose Buzz: Rose Show Coming Soon!